In Apollo 14 you can have direct access to service providers in the startup ecosystem. Access to investors, business developers, experts, knowledge partners, mentors, and more. Various partners of ImpactCity have made time to receive you during their office hours in Apollo 14. At the bottom of this page, you will find an agenda where you can register for the different office hours. This way, we like to help you to speak to the right person who can help you with the growth of your company. We wish you many useful new connections! Read here how RVO, Uniiq, EY, TNO, THBA Startup Visum, Start Lean Funding and BRANDOUTLOUD can help your startup in the development of your company. RVO.nl is there for you. For enterprising Dutch people working on a sustainable and economically strong society. Do you want to learn something new? 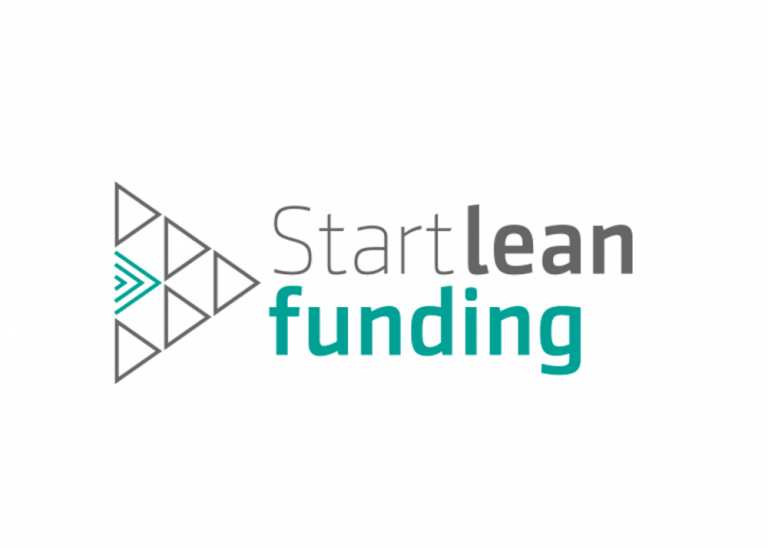 Start Lean Funding is the expert in the field of (crowd) funding! The Hague Business Agency offers free tailored advice to foreign companies. TNO can help you in doing research and offers expertise on various themes. Uniiq biedt ondernemers het startkapitaal om hun plannen te realiseren. Do you want a strong visual brand and powerful communication? We make your story speak volumes! Rabobank is happy to advise you as an entrepreneur and as a company. Business and private are probably very much in line with each other. Your time must be spent on entrepreneurship.